Disclosure; This is not a sponsored post, I did receive a product sample to facilitate my review however the opinions here are my own. Never heard of Wild Dill? I’m new to the company too! This was our first year making pickles (including fresh Dill) and I was fond of the name from the moment I saw it. Wild Dill is an online store committed to providing organic, natural, fair trade and quality baby items to like-minded families. Wild Dill is named after the first shop owner’s son Dylian who, with a nickname like Wild Dill, would get along great with my boys! In 2014 the store changed owners and is now owned and run by Tina, Mom to Wild Dagan (we need a playdate). “Since becoming the new owner I have been building up new inventory to bring new organic, fair trade and heirloom style clothing and toys styles our loyal customers.” Sounds good to me! If you visit the site I’m sure you’ll find lots of items that would be perfect for your family. I could make an entire wardrobe out of the little boy outfits!! They offer toys, blankets, swaddles, clothing, teethers and the list goes on and on. I’m new to most of the brands, which I find pretty exciting, and love supporting Mom-run, conscious and “green” businesses. 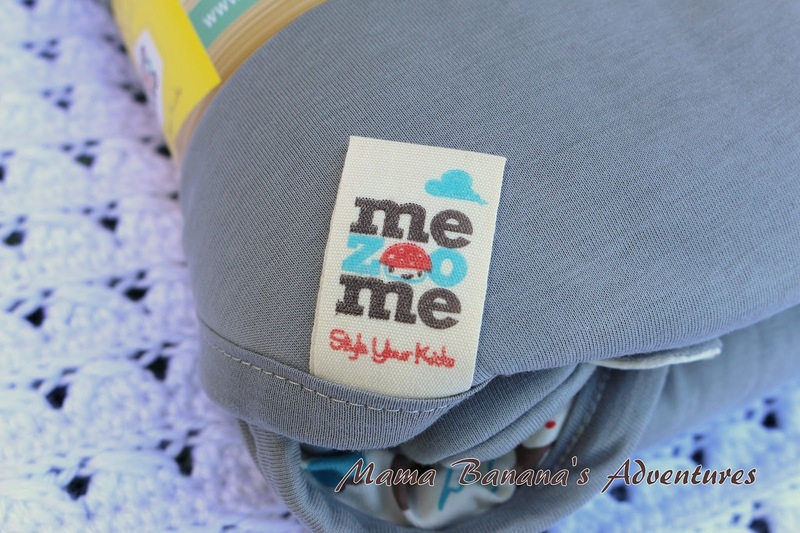 The items seen here, is the Mezoome Organic Cotton Sleep Sack. It is super soft to the touch, and the photos are of it brand new and directly out of the package. I have it washed and prepped for the arrival of baby boy 4! As I’m sure you’re aware, blankets are not recommended for newborns. They can become tangled and are unable to move well enough to safely remove a blanket from their face/nose/throat. It’s for this reason, and many others, that I love sleep sacks and bunting bags! 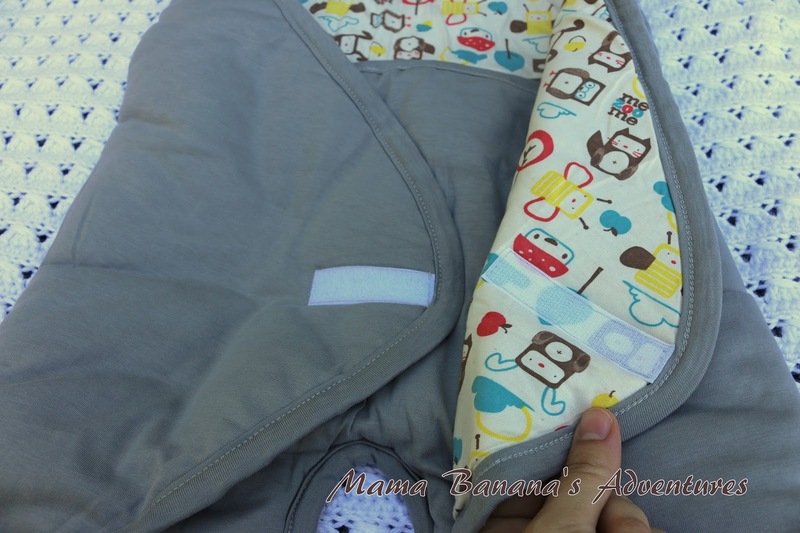 The organic bunting bag is made in Israel and is offered in Turquoise Blue, Coral Pink or the Light Grey seen here. I chose grey because I think it will match my son’s outfits best (not that he’ll notice, or if he does he’s headed straight to fashion school) however the turquoise is stunning too! One thing I’ve noticed with my other sons, is that hats just don’t stay on babies. They slip up, or down and cause more frustration then they’re worth. 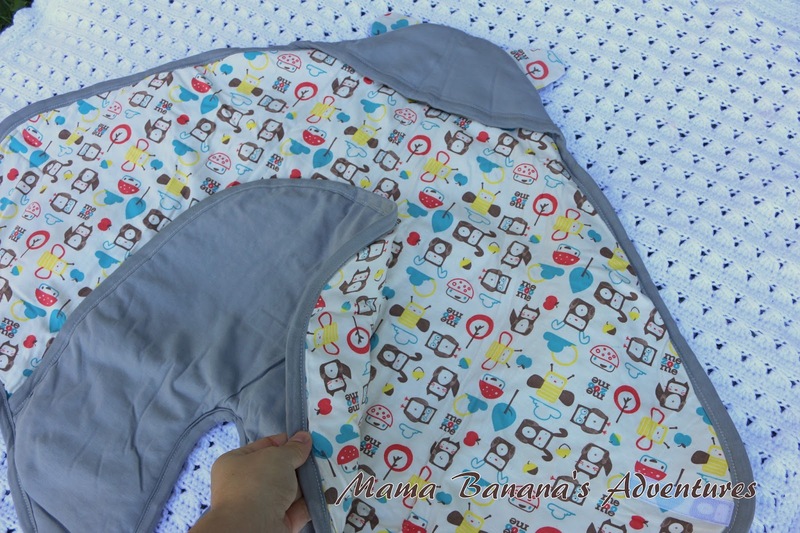 I love that this product offers an attached hood which can be used, or folded flat when not in use to help keep baby’s little head warm. It has other adorable features including a ‘tail’ and matching ears. It stays closed with a velcro/aplix closure and is made with azo-free dyes. Made with 100% organic cotton, this product fits perfectly into our lifestyle and goal to include organic fabrics into our childrens’ lives. (Here are some stock photos below) I can’t wait to use this with baby boy 4 and in a few short weeks you can check back to see how he’s enjoying it! Does this company sound fantastic to you? Make sure to visit the Wild Dill Website and follow on Facebook for updates and adorable pictures. You can get 15% with code: BANANA! Tina continues to add new organic, baby safe and environmentally friendly products to their website so make sure to bookmark for the future. They have many unique and thoughtful items that would make perfect gift items or additions to your existing selection of baby and/or toddler items. ← Which Woven Baby Wrap is Perfect for You? I think I just fell in love!! cutest bunting bag I have seen yet! I have never heard of wild dill before so I'm definitely going to check them out. It looks cozy and warm. Just how you want a newborn baby to be. I like this bunting! I like that it comes with an attached hood! Hats never stay on right, it's true! My son likes to sleep with his hands out too. He also didn't care for stuff on his feet, but I like the separate legs this might actually work for him. Love the no dyes and no icky stuff 🙂 Super A+ in my book!!! This snuggler is so super cute!! I beet it will keep your squish so toasty warm!! Love that their items are responsibly sourced!!! Love them!! The bunting bags look great. Love that it's all organic. So snuggly and comfy, perfect for my son! I have never seen these before. Very interesting! I have never heard of bunting bags before, but these seem so practical. 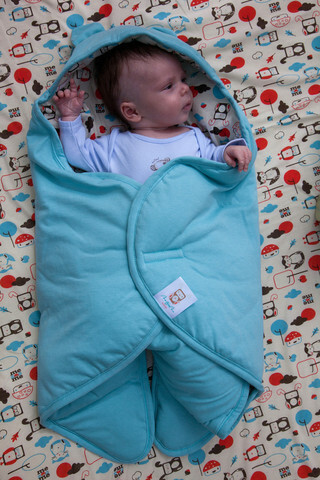 I'll definitely be considering one of these (the turquoise is beautiful) over swaddles. I've never heard of these but they look great! I'll definitely be thinking about one of these for our new baby coming this winter. These bunting bags look very interesting! Never heard of them before! These bunting bags are adorable! I had never heard of Wild Dill. I love that they have organic, natural item! 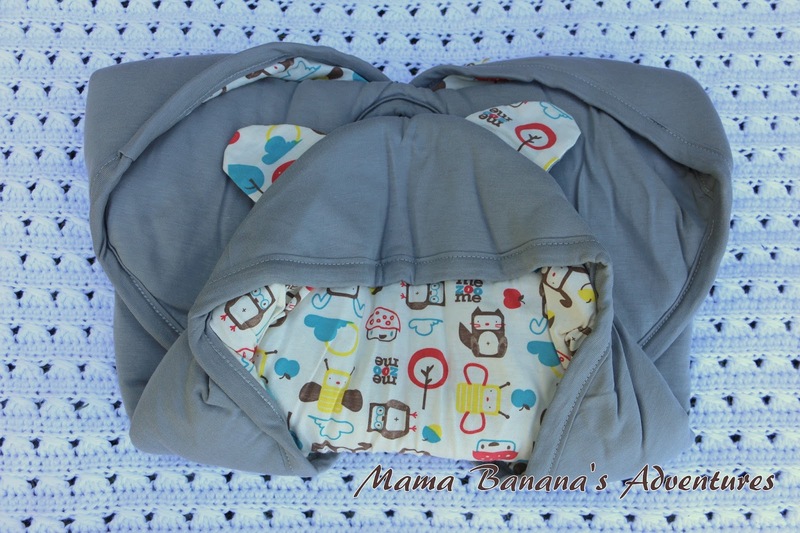 I love how comfy and warm this looks for baby! That is a really cute product. This looks so incredibly comfortable and nice and warm too. I love that its organic! Thank you! Do they make these in adult sizes? they look so comfy, cozy and warm! That bunting bag is soooo cute!! I would really like to get the biome5 Organic Letter Tees S: Sheep for my son. These are amazing! I would love one for my baby. 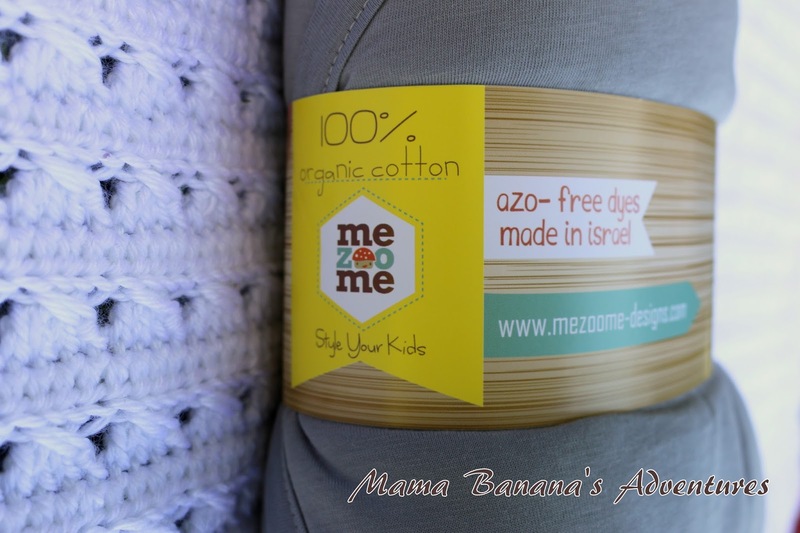 I love that the products are fair trade and use organic materials! 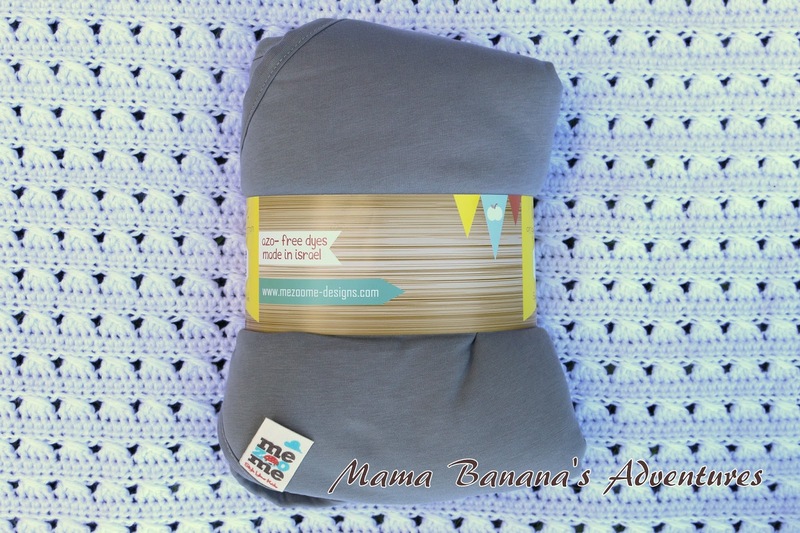 Great for cold areas….baby burrito! I love the great close up pictures. There are the cutest patterns!